The Witcher video games by developer CD Projekt Red have surely become a massive success over the years, with the Polish company rising to fame and fortune and the Witcher becoming a household name in the video game world. Actually the likes of The Witcher 3: Wild Hunt (the last game in the series) were rapturously received in 2015, with the game selling more than 6 million copies in six weeks, as well as receiving plenty of praiseworthy reviews from video game websites. Earlier Witcher games like 2011’s The Witcher 2: Assassins of Kings also left many a gamer breathless and sold millions of copies too, while the original The Witcher game from 2007 and its enhanced edition were blockbusters too, selling more than 2 million copies combined. And publisher CD Projekt recently reported in its 2016 financial results (via PC Gamer) that it has sold a whopping 25 million copies of the Witcher games since the series came out in 2007. This is pretty impressive indeed, making the series one of the most successful in recent times. 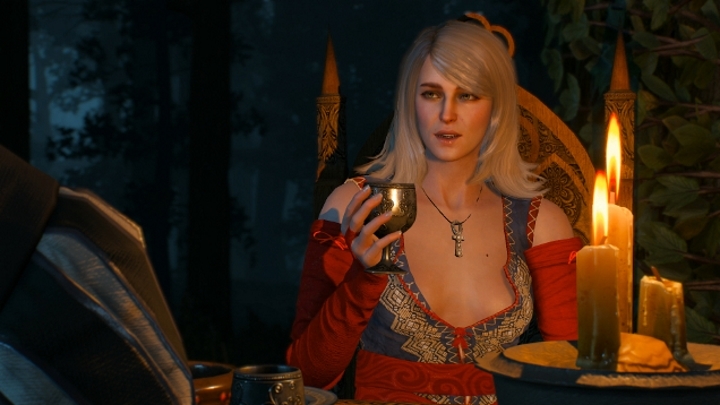 But the company’s financial success has allowed CD Projekt to invest heavily in its video game projects, with the company boasting that it spent a record amount of money in developing new video games in 2016. These include The Witcher 3 expansion Blood and Wine, the spin-off card game Gwent and its eagerly anticipated sci-fi role-player Cyberpunk 2077. The company also stated that it has “prioritized quality and focused on a limited range of products”. And hopefully this is a trend that will continue in the future, with the likes of Cyberpunk 2077 turning out to be as great as the other superb games which the Polish company has put out to date.